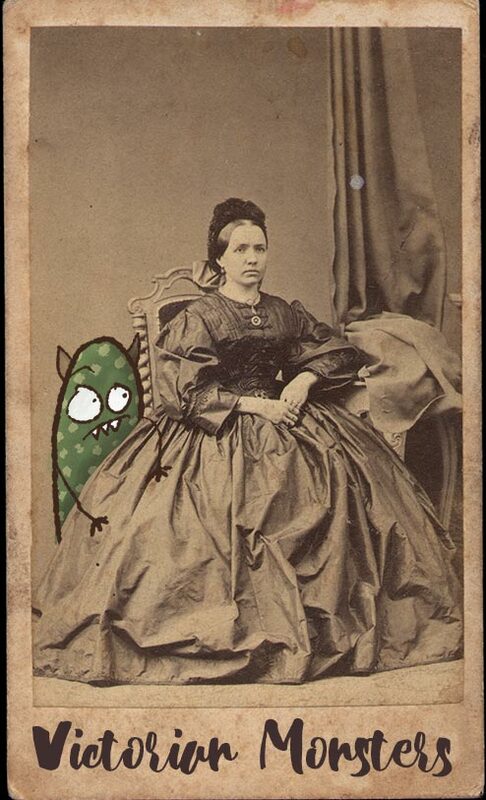 I’m thinking of starting a series of sketches that incorporate monsters into old photographs. I think I may go towards different time periods. I’ll just have to see what old family photos I can come up with. Here’s a quick one, just playing around.